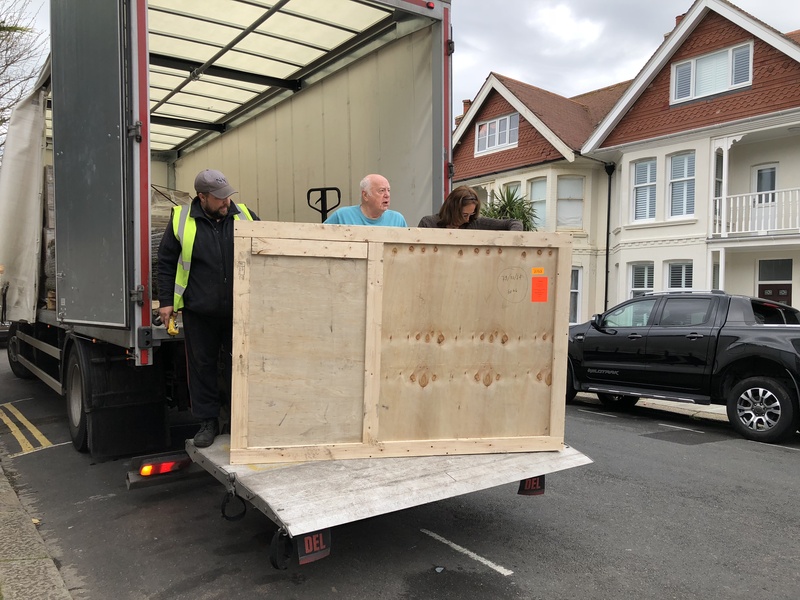 At 9am on Friday the 27th April four crates arrived with Rafael Barrios’ new sculptures. Rafael created these works especially for Encounters 2018 Edition. Over the next few days the crates will be unpacked and made ready for the opening day of this year’s Open House Festval.